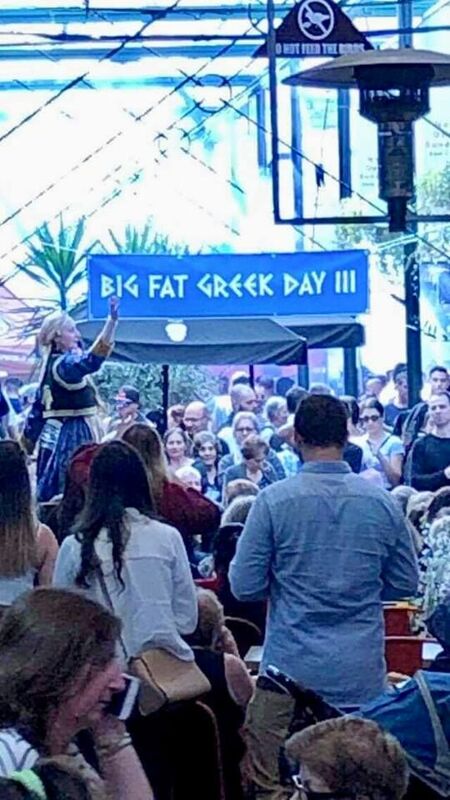 ‘Big Fat Greek Day’ returned last Sunday at the Preston Market and it was a great success. 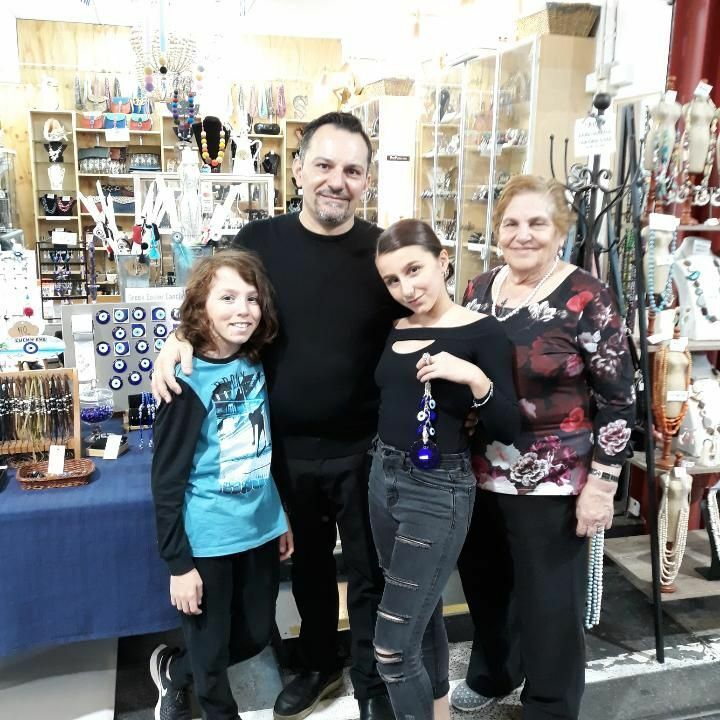 For its third consecutive year Preston Market’s popular event recreated themes from the movie My Big Fat Greek Wedding adding a fun and entertaining twist. 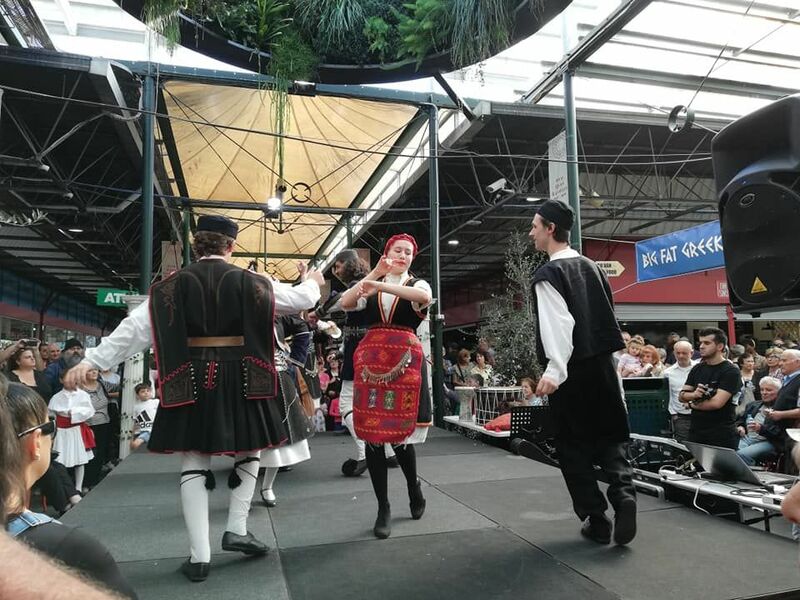 Hundreds of people from different backgrounds and all walks of life attended the event from 10am till 3pm and enjoyed dancing, Greek music, family-fun activities and most importantly, delicious food. 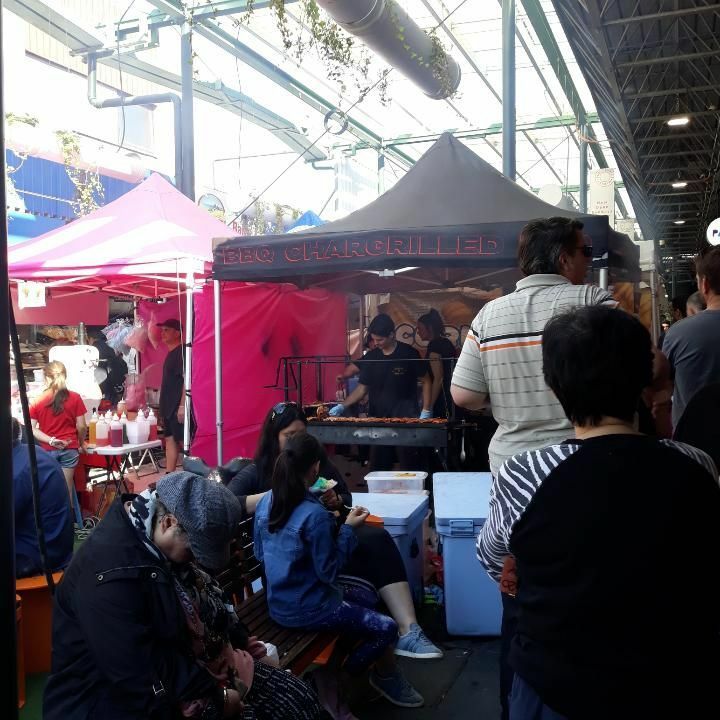 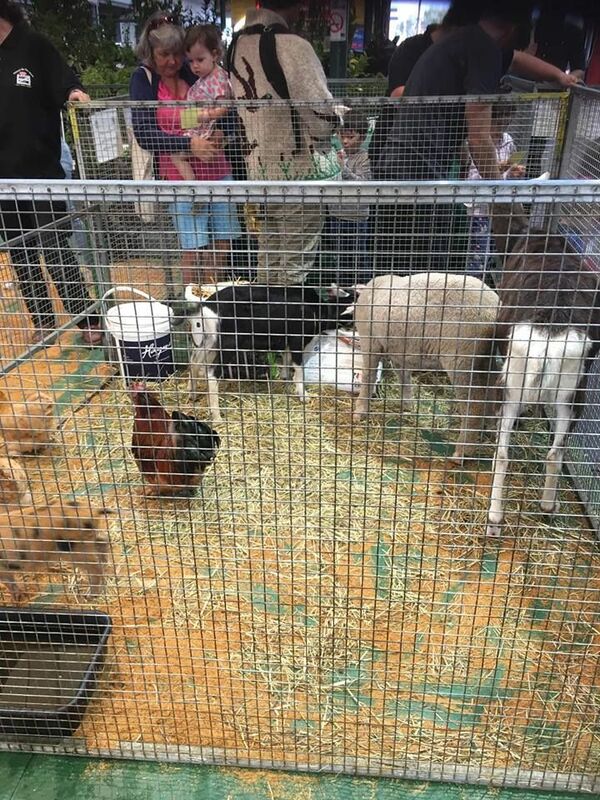 Entertainment on the day included performances presented by the Manasis School Of Greek Dance & Culture, pop-up food stalls and cooking demonstrations as well as lots of free workshops, an animal farm and a photo-booth. 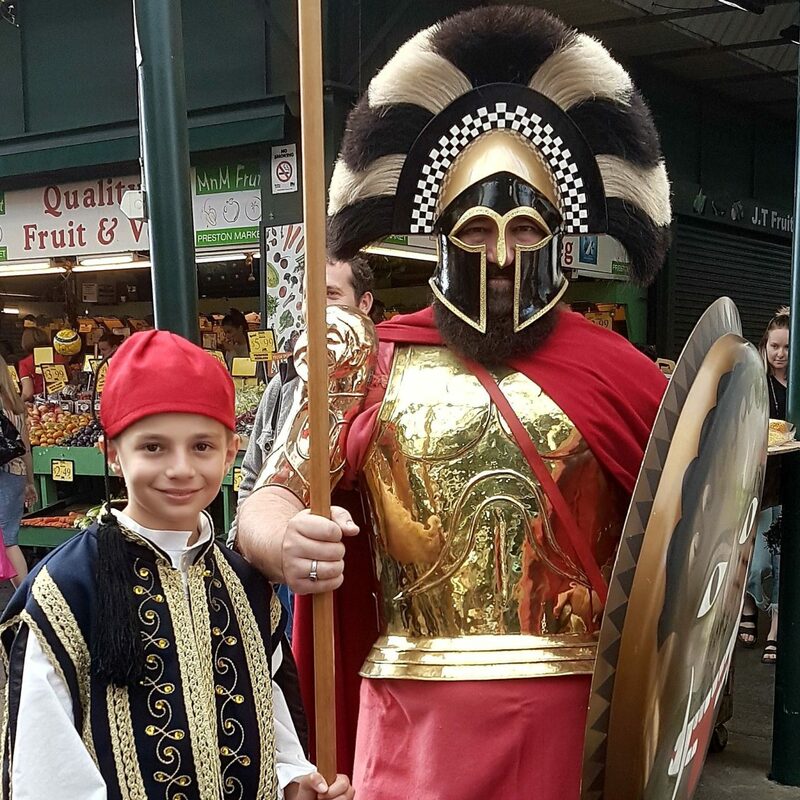 Agios Ioannis College took care of the music alongside Kaliroy & Band and Acoustiki. 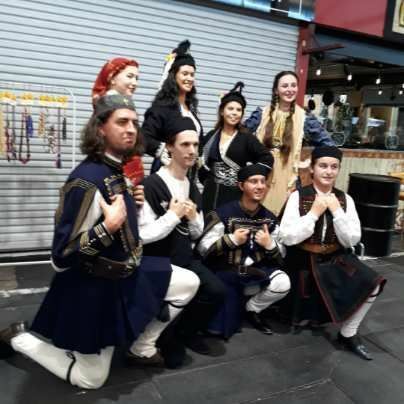 K Studios students gave a stunning performance, as did the dance group from the Hellenic Cultural Association of Melbourne “O Periklis”. 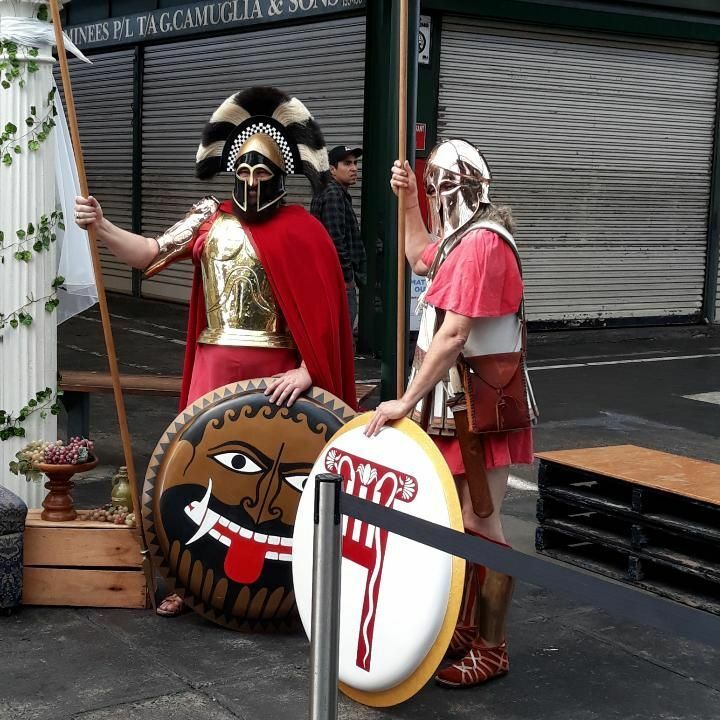 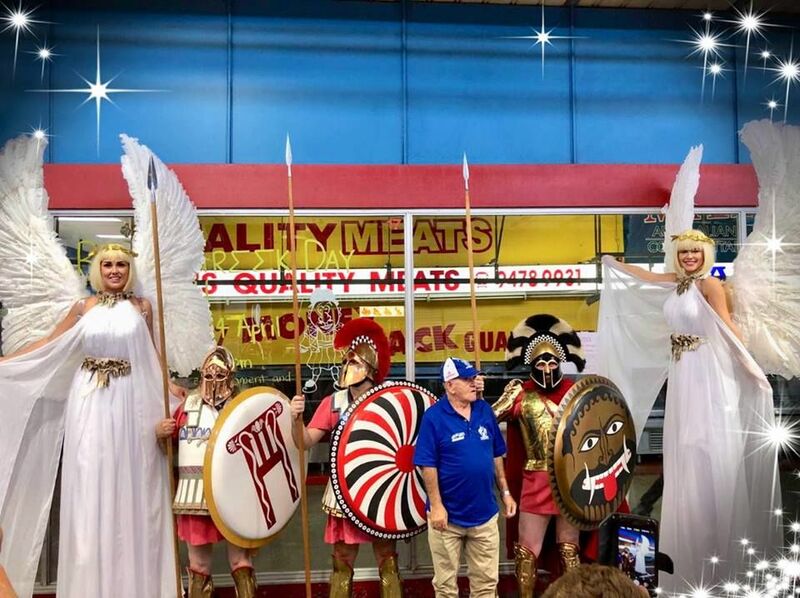 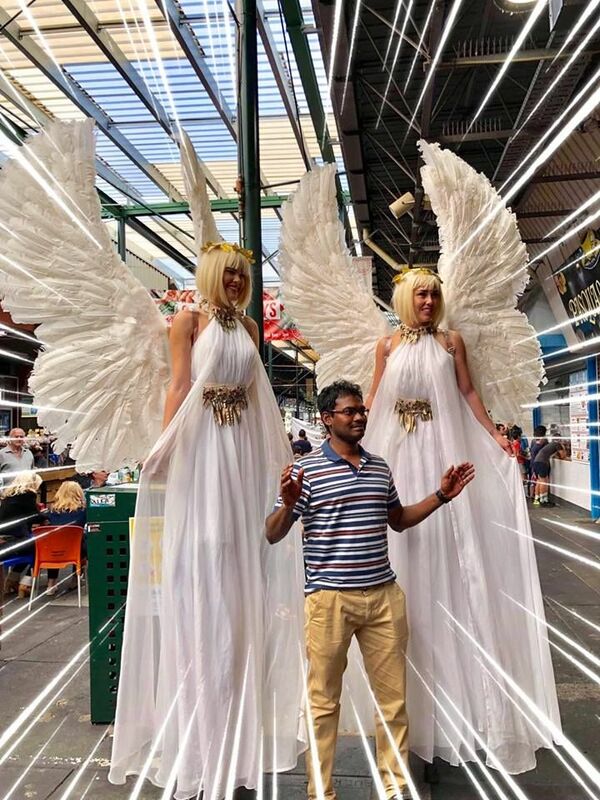 There was also stilt walking Greek Goddess Angels and the Easter Bunny were handing out Easter eggs and taking photos with guests. 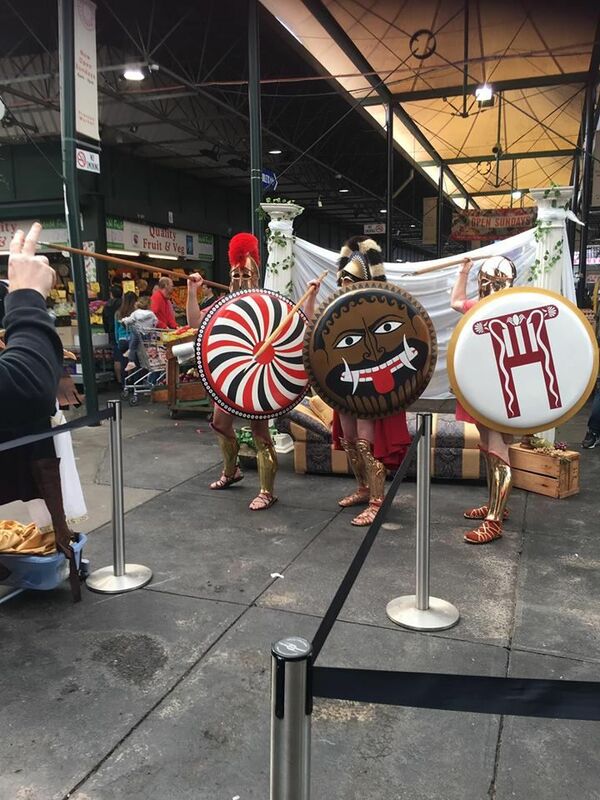 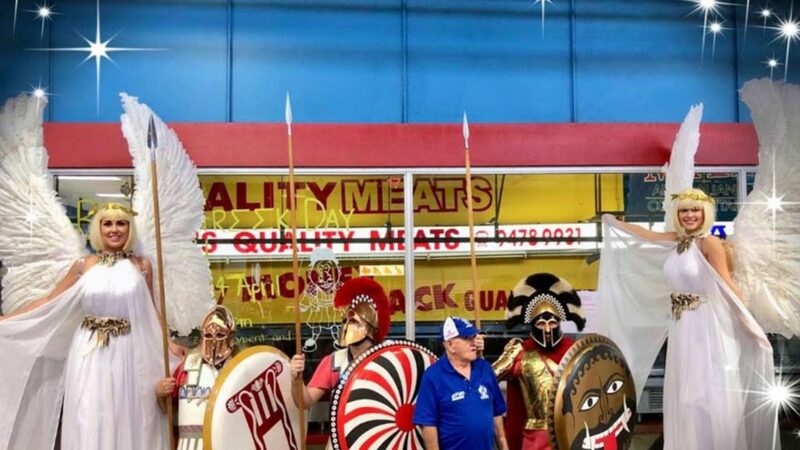 Some more daring Preston Market ‘guests’ chose to dress up as Spartan warriors.